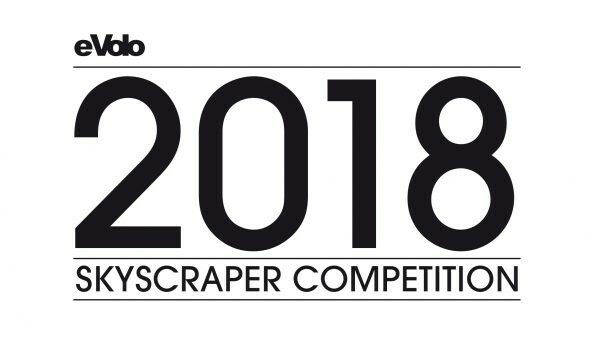 The annual eVolo Skyscraper Competition recognizes outstanding ideas that redefine skyscraper design through the implementation of novel technologies, materials, programs, aesthetics, and spatial organizations along with studies on globalization, flexibility, adaptability, and the digital revolution. It is a forum that examines the relationship between the skyscraper and the natural world, the skyscraper and the community, and the skyscraper and the city. The participants should take into consideration the advances in technology, the exploration of sustainable systems, and the establishment of new urban and architectural methods to solve economic, social, and cultural problems of the contemporary city including the scarcity of natural resources and infrastructure and the exponential increase of inhabitants, pollution, economic division, and unplanned urban sprawl. The competition is an investigation on the public and private space and the role of the individual and the collective in the creation of a dynamic and adaptive vertical community. It is also a response to the exploration and adaptation of new habitats and territories based on a dynamic equilibrium between man and nature – a new kind of responsive and adaptive design capable of intelligent growth through the self-regulation of its own systems. Submissions are evaluated by a jury identified on the competition website. This competition is open to students in Undergraduate, Graduate, Educator, Professional.